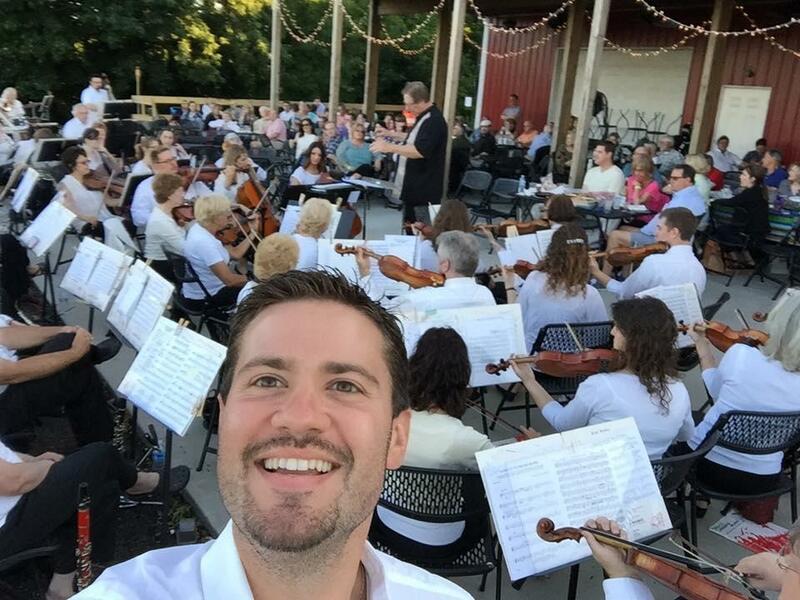 Enjoy the performance under the stars and by the vines for this unique event as the Central Pennsylvania Symphony plays at the Vineyard on Sunday, June 2 with the concert beginning promptly at 5:30 P.M. for this special night of Pops! We will have a food truck on site, but you are welcome to pack a picnic basket. No outside beverages, however, are permitted. Children are welcome (with a ticket), but unfortunately, no pets are permitted.